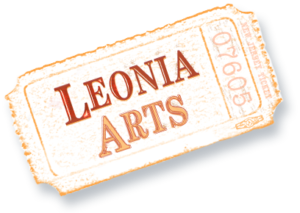 Homecoming: Bergen County’s Finest in Concert – Life may take you across the country or the globe, but you never forget your home. 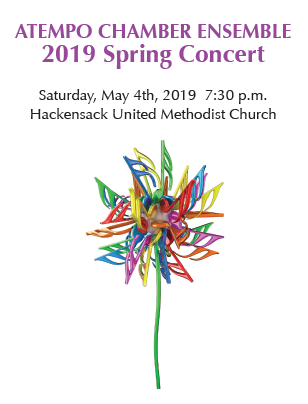 Join Si-Yo Music Society Foundation and Leonia United Methodist Church for this concert featuring four internationally recognized musicians from Northern New Jersey. 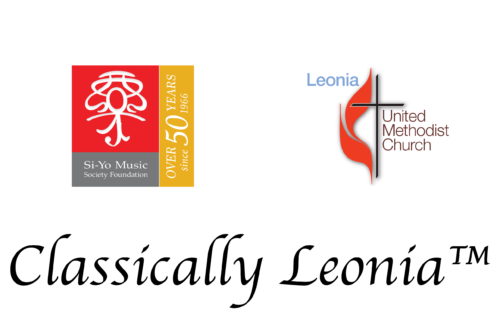 This event is part of the free Classically Leonia™ concert series.